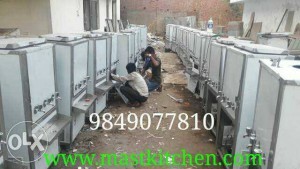 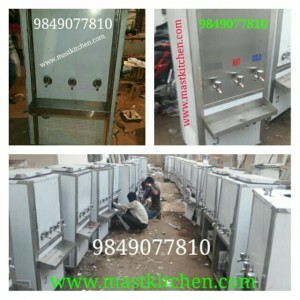 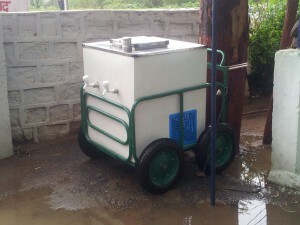 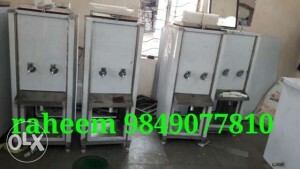 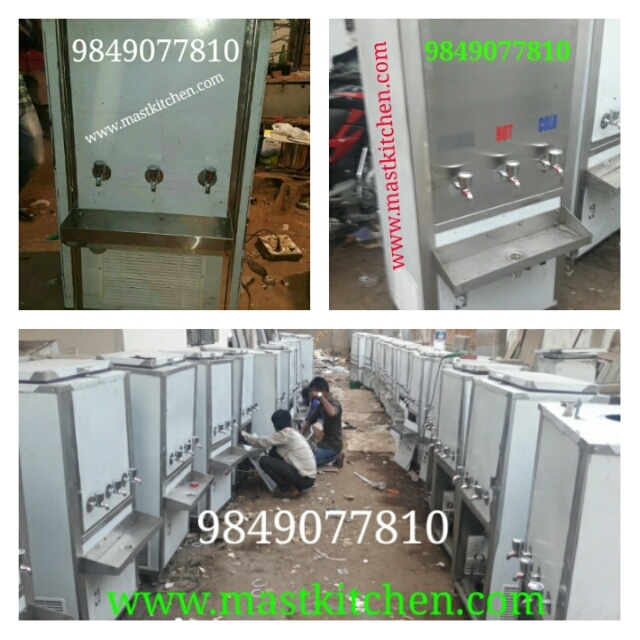 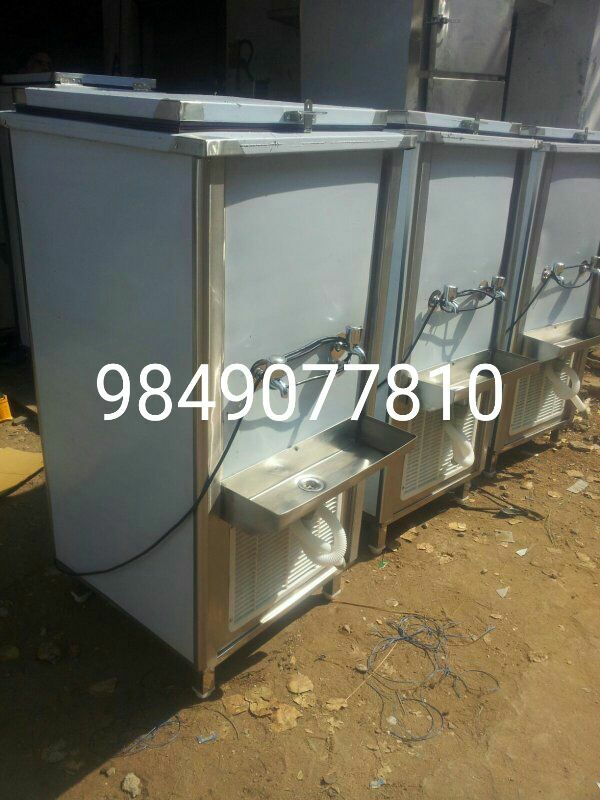 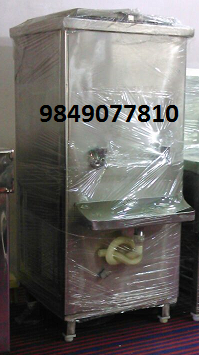 Call 9849077810 – 8686232829 We are one of the leading Drinking Water Cooler Manufacturers and Suppliers. 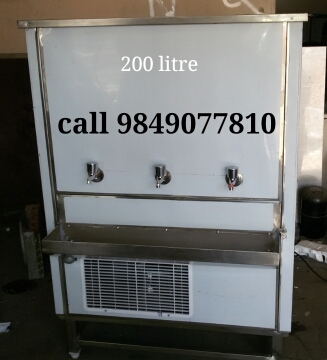 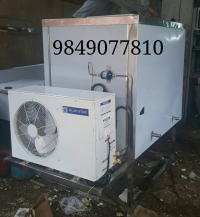 We offer superior quality Water Coolers that are fabricated using industrial grade Stainless steel, which offers anti corrosive and anti abrasive properties to it. Our Water Coolers are environment friendly therefore they automatically adapt to the external temperature and humidity and cool the water accordingly. 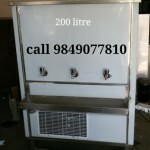 Energy efficient in nature, our water coolers are available in different capacity .ss water cooler manufacturer in Hyderabad , Telangana,india. 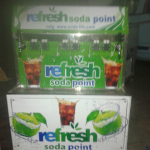 Rangareddy District Kondukuru, Ibrahimpatnam, Rajendranagar, Chevella.